Virgil's grandmother keeps telling him scary stories as life lessons. One of his friends is convinced she can predict the future. Virgil is trying to find a way out of his shell. 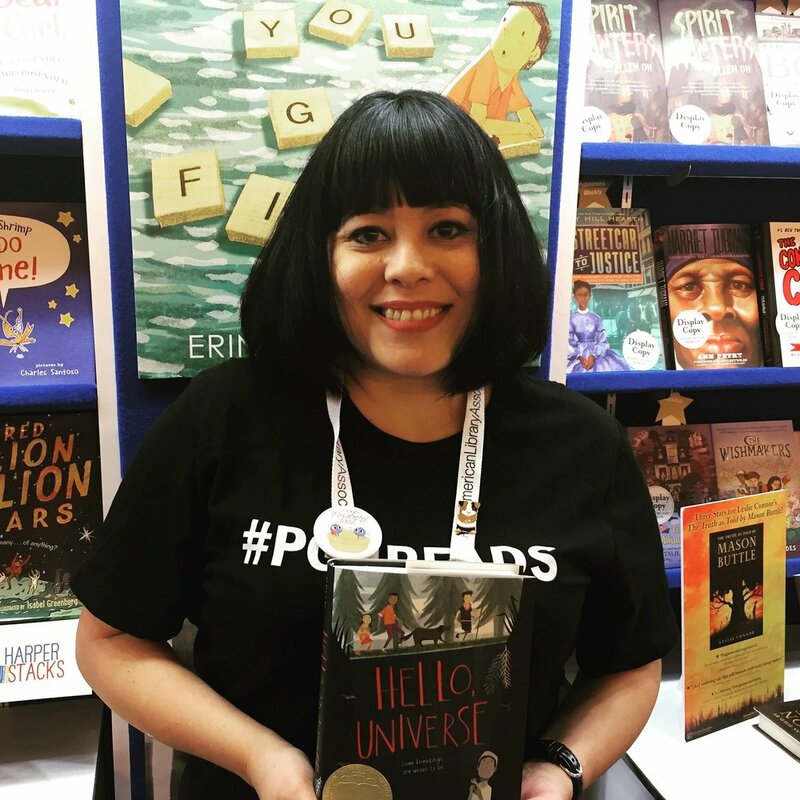 This week we discuss Erin Entrada Kelly's 2018 Newbery Award-winning novel "Hello Universe." Actress Kat Purgal is our celebrity reader. Members of the Rocket Readers book club of Newport Beach, California discuss the book and talk about how school testing stresses them out.